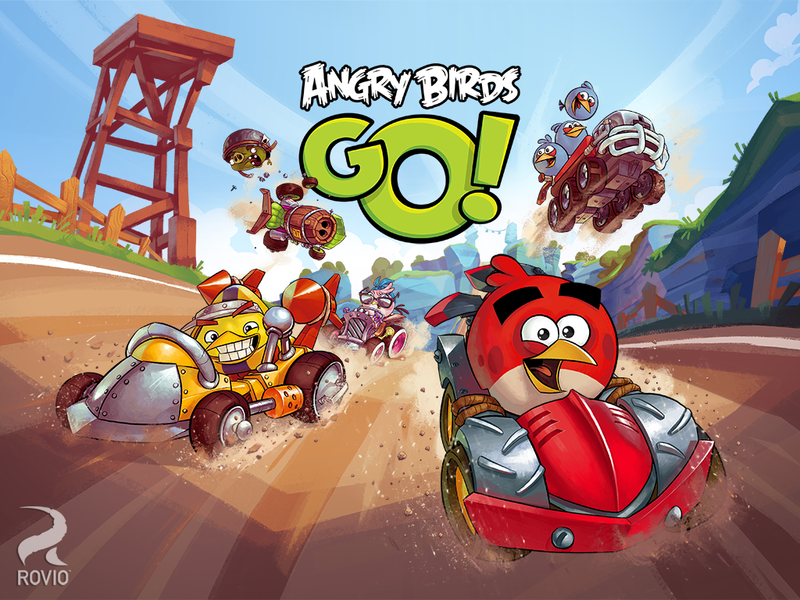 Rovio has just unleashed its previously teased Angry Birds Go! game on Google Play, App Store and BlackBerry World. The new title in the Angry Birds franchise is available as a free download, but it has been heavily stuffed with micro transactions. Angry Birds Go! has been confirmed to feature the first 3D world in the Angry Birds universe, so players will now be able to see the birds and pigs from every angle. 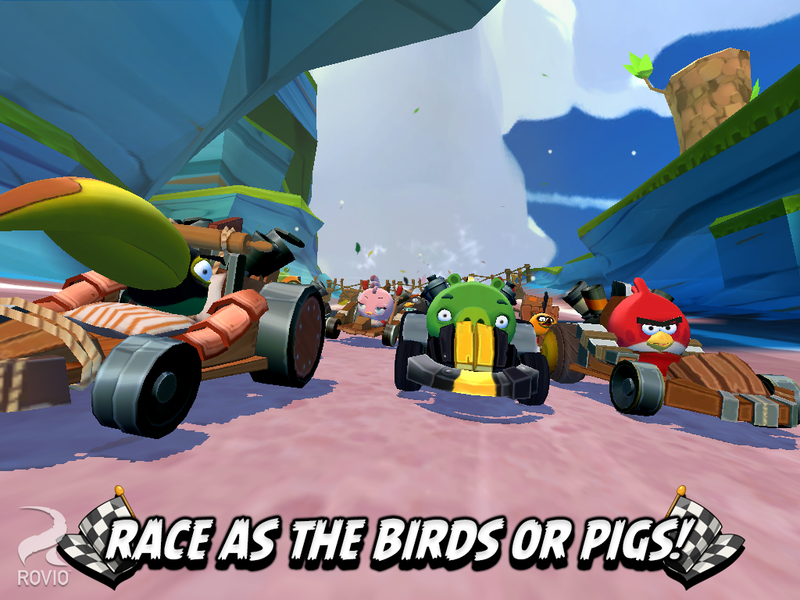 Android, iOS and BlackBerry fans of the franchise will be able to race as Red, Chuck, Terence, Stella, King Pig, Moustache Pic and many other famous characters in the game. 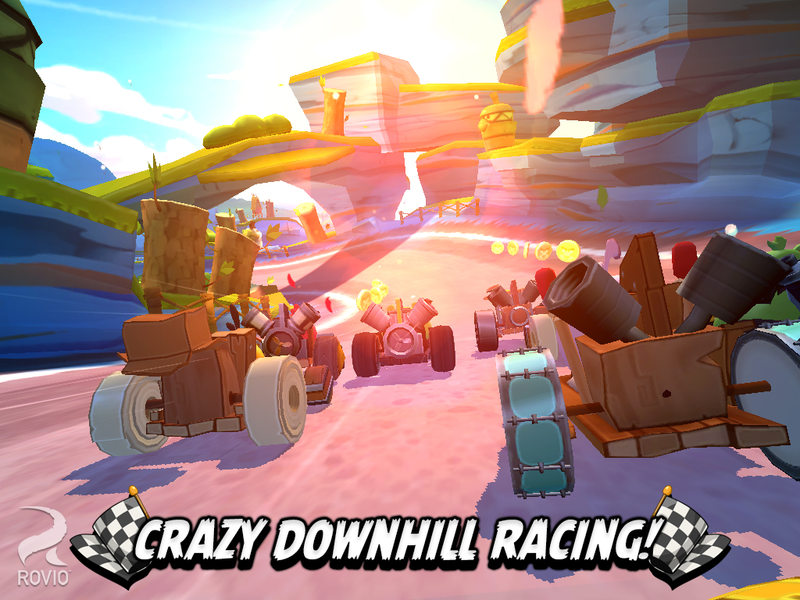 The game includes several modes meant to offer more variety, such as Race, Time Boom, Fruit Splat, Champion Chase and Mega Match. 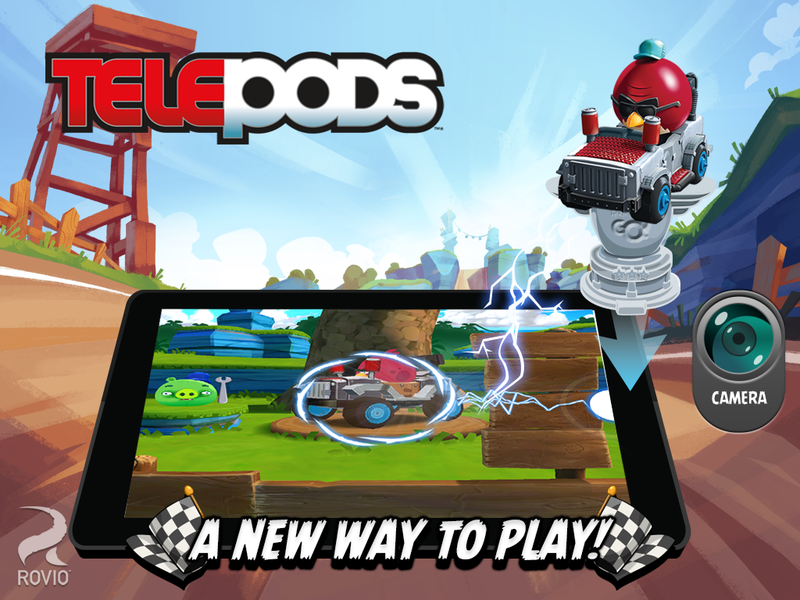 TELEPODS support is included as well, so players can teleport their favorite character into the race by simply placing their Angry Birds Go! figurine on the device’s camera. “With one million Angry Birds Star Wars TELEPODS figures sold within a month of becoming available, the TELEPODS line is one of the hottest toys for the holidays and Hasbro continues to deliver a seamless physical to digital play experience with the new Angry Birds Go! TELEPODS line.